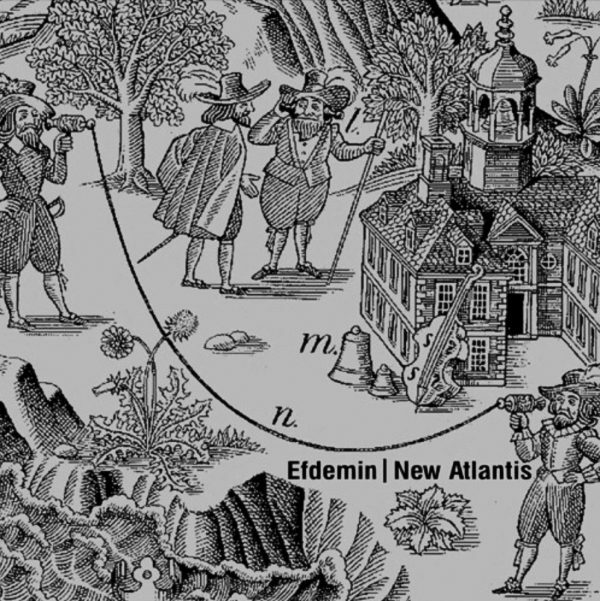 New Atlantis is the title track of Efdemin’s same-named album on Ostgut Ton. The fourteen minute piece is a thrilling appetizer for his first solo release on the Berghain / Panorama Bar imprint and a true journey into organic and floating techno. It will be published on February 15th. Enjoy listening!